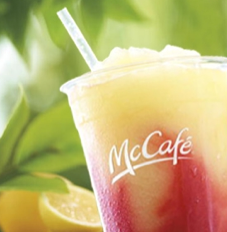 For today only, you can score a Free Small McDonald’s Frozen Strawberry Lemonade. This offer is for New York Tri-State** McDonald’s Only! Head over to the McDonald’s New York Tri-State Facebook page to print your coupon. Remember, coupon must be redeemed today, 6/13/11!